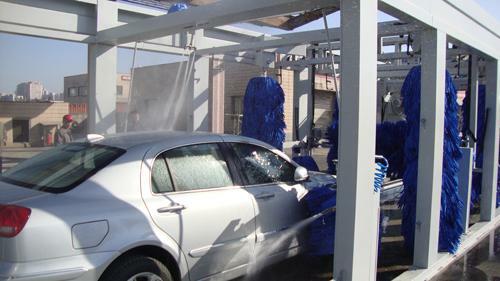 The adjustable speed is another human design of TEPOA-TUO Tunnel car wash . When meets customer needs, the tunnel car wash will not cause a vehicle backlog Comprehensive security measures can keep customers use safely.When the equipment is work- ing in steam line, the minimum distance is 1.7m at the same time all the brush system work coordination performance is guaranteed More than 3,000 worldwide customers’ application cases, making TEPO-AUTO brand influence improve effectively. 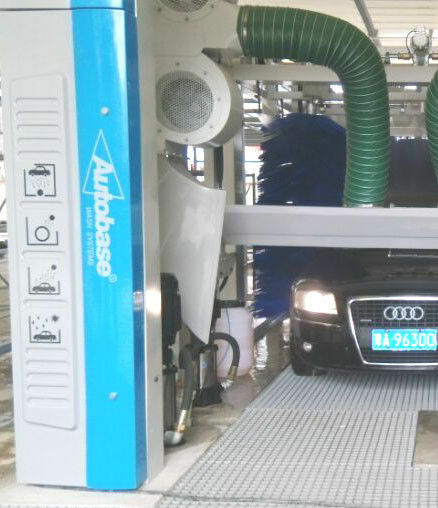 The design life of TEPO-AUTO tunnel car washing machine is not less than 12 years, because it is done with the antiseptic treatment. 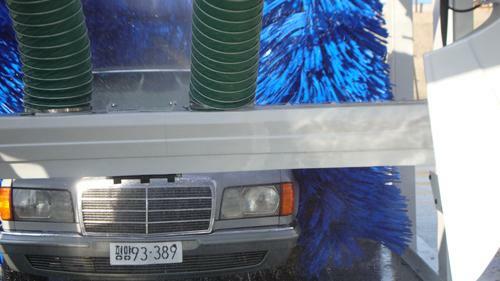 TEPO-AUTO tunnel car washing. 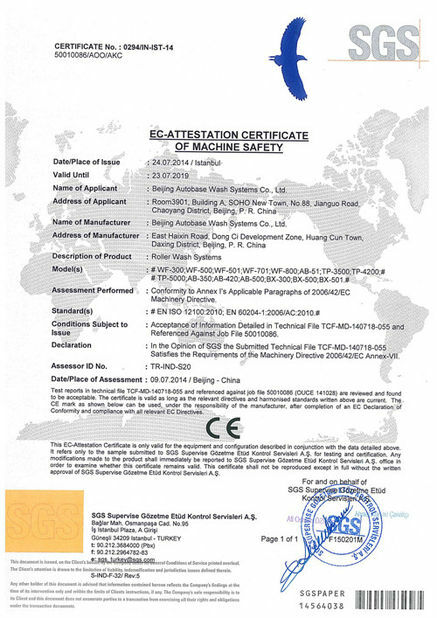 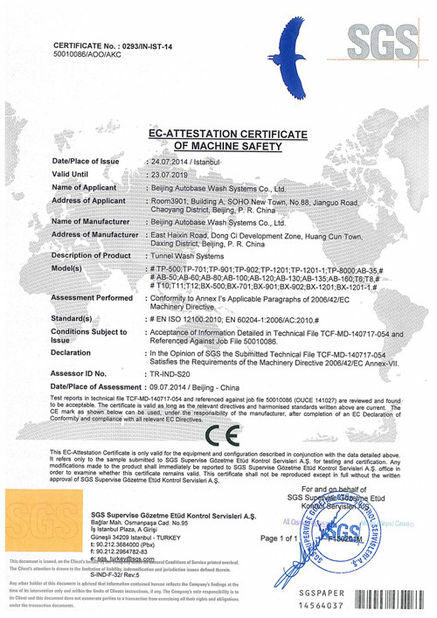 machine which applied by professional design and manufacture be known around the world.